Media Create Co., Ltd. this month said Nintendo Co., Ltd.’s Nintendo Labo Variety Kit ranked in the top 15 sales in the latest retail data from Japan. Between June 18 to June 24, the Nintendo Labo Variety Kit sold 3,216 units to rank as the No. 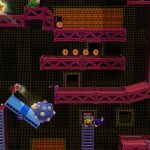 14 best-selling software for the week. It has sold 192,936 units in the region to date. 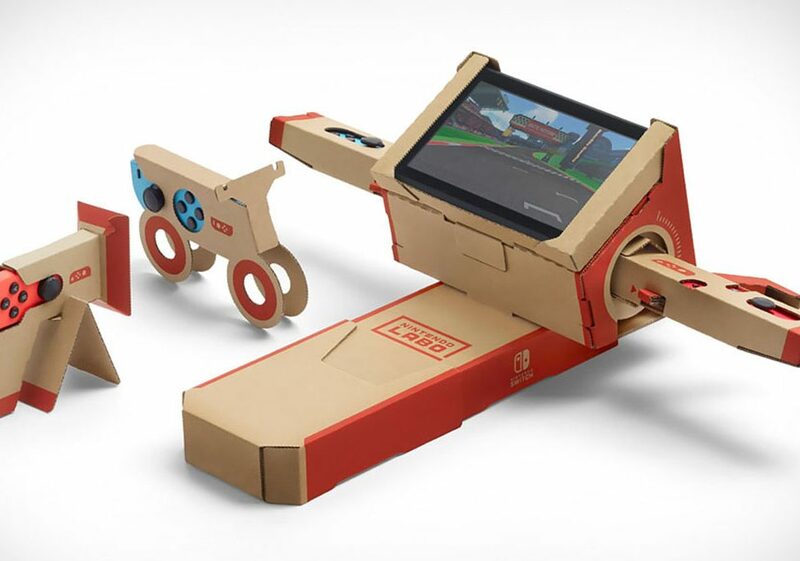 Nintendo Labo is a new line of interactive building kits that allow users to construct cardboard toys that utilize the Nintendo Switch hardware called Toy-Cons. Toy-Cons include a piano, fishing rod, motorbike, and RC car. Nintendo Labo is sold in two kits – the Variety Kit and the Robot Kit. The Nintendo Labo Variety Kit includes materials to build the Toy-Con RC Car, Toy-Con Fishing Rod, Toy-Con House, Toy-Con Motorbike, and Toy-Con Piano at $69.99. The Nintendo Labo Robot Kit includes materials to build the Toy-Con Robot at $79.99. Finally, a customization kit that includes stencils, stickers and colored tape sells at $9.99.